A student peer reviewed journal concerned with innovative analysis and assessment of advances in science and technology. Themed issues focus on Energy Science & Technology, Nanotechnology, Life Science and Mathematics. 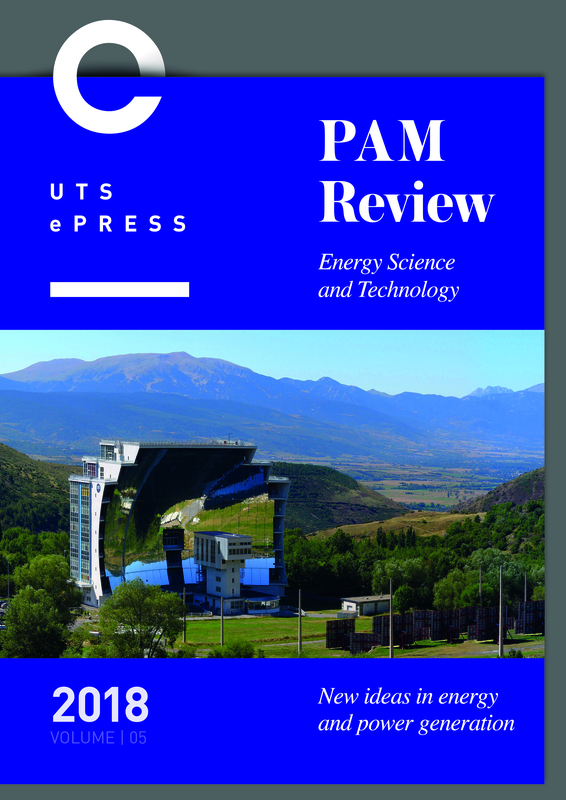 Publications in PAM Review are expected to contribute new knowledge to respective disciplines. As such, the Journal provides students an authentic learning experience as researcher and author in a professional environment. 2014 Journal cover image courtesy US Department Of Energy.